I am not very surprised about DPReviews selections for their awards this year. Sony cleaned up and the Sony a7RIII dominated, but I’m not sure it deserved too with the bugs I have experienced. It’s a great camera, but it needs a few firmware updates to be a stable camera that professional can rely on. I haven’t experienced any issues with firmware 1.01 yet, but I haven’t used it enough to form an opinion about the update. 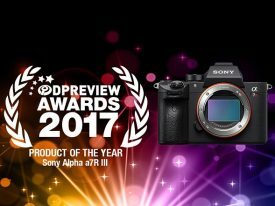 The Sony a7RIII is a winner so far, but I think Sony might have rushed it to market a bit too soon. 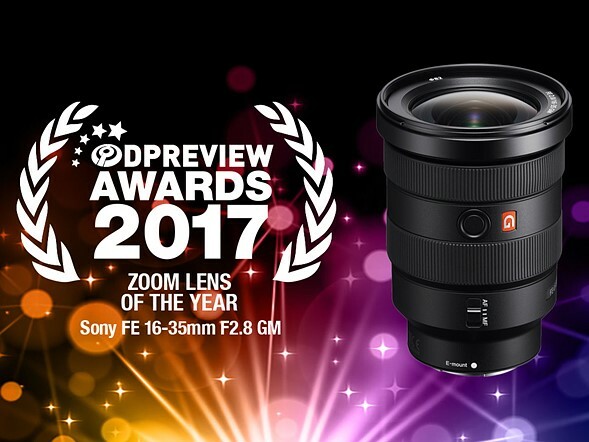 The really didn’t want to lose customers to the Nikon D850, but plenty would have waited. The Sony RX10 IV is a great camera and one of the best gifts for someone looking to step up from a camera phone or point and shoot without committing to a system. The extreme telephoto lens attached to the Sony RX10 Mark IV is unmatched and the camera is one of a kind in many ways, but it is on the expensive side. 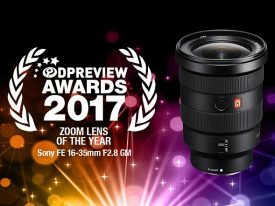 As for the Sony 16-35mm f2.8mm GM it is the sharpest wide angle zoom currently available and while I might have picked a different lens for lens of the year this is probably the most accessible specialized lens that wowed this year. DPReview did a pretty good job with their list this year and you can read all the details here. Join our Sony a7 Owners Group and Sony a7 Page, also follow SonyAddict on Facebook and Twitter. 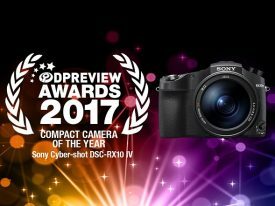 This entry was posted in Sony a7RIII, Sony RX10 IV and tagged Sony FE 16-35mm f/2.8 GM. Bookmark the permalink. Trackbacks are closed, but you can post a comment.